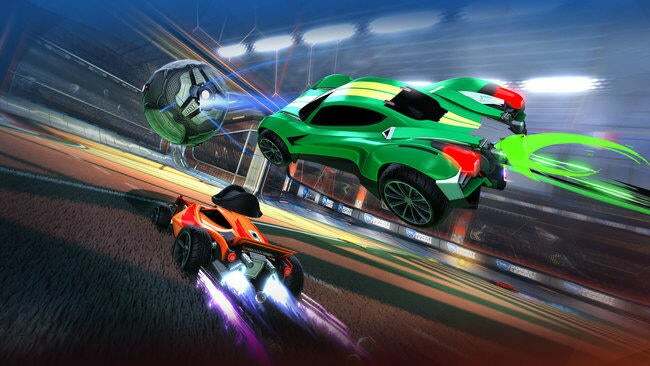 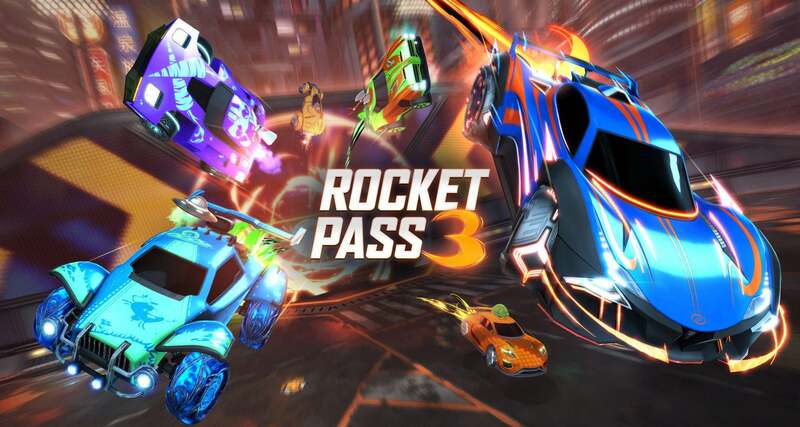 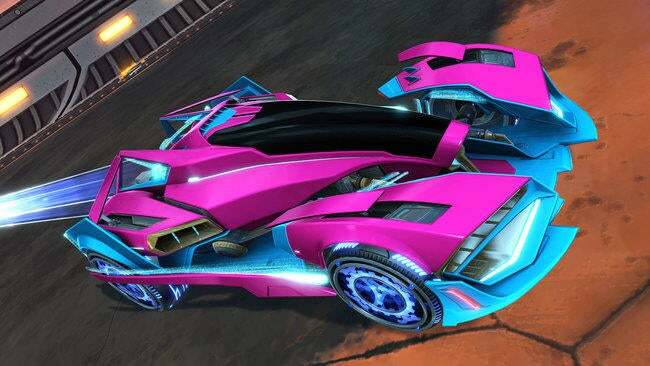 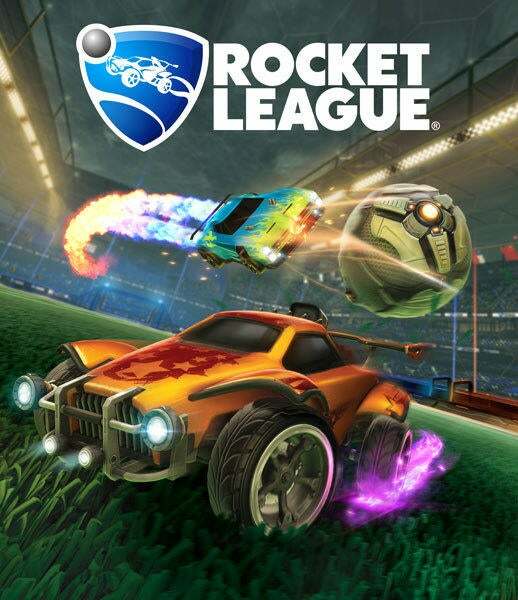 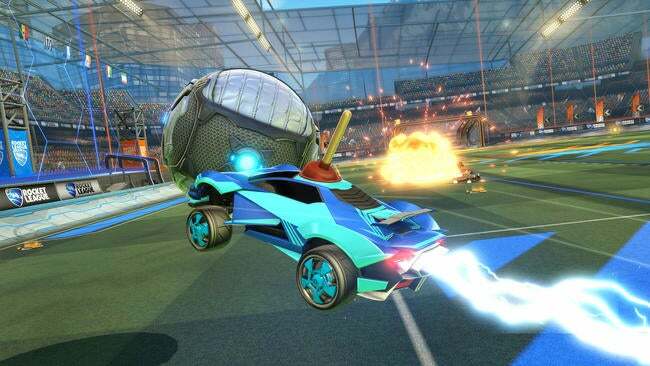 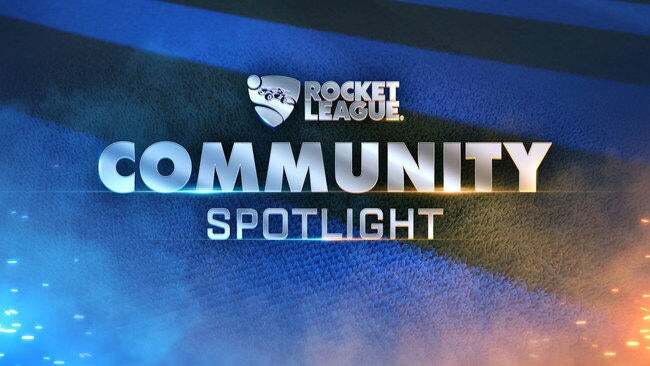 Rocket Pass 3 Live Now! 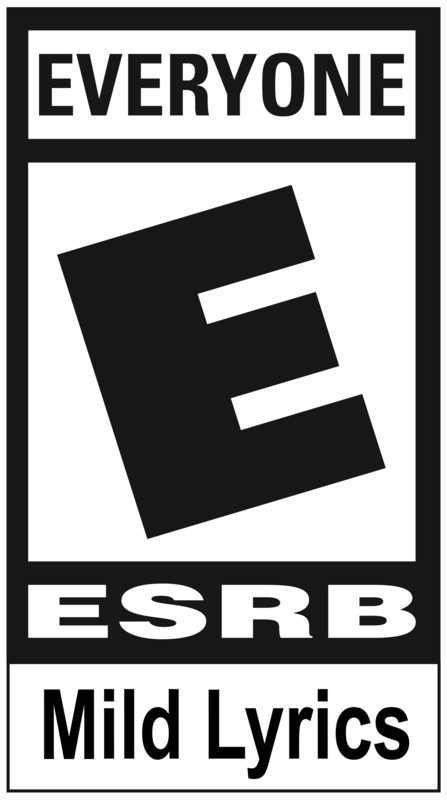 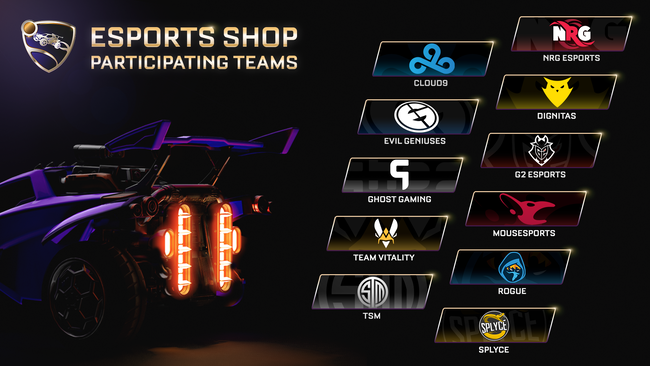 The Esports Shop, Replay FX, and expanded HDR support have arrived! 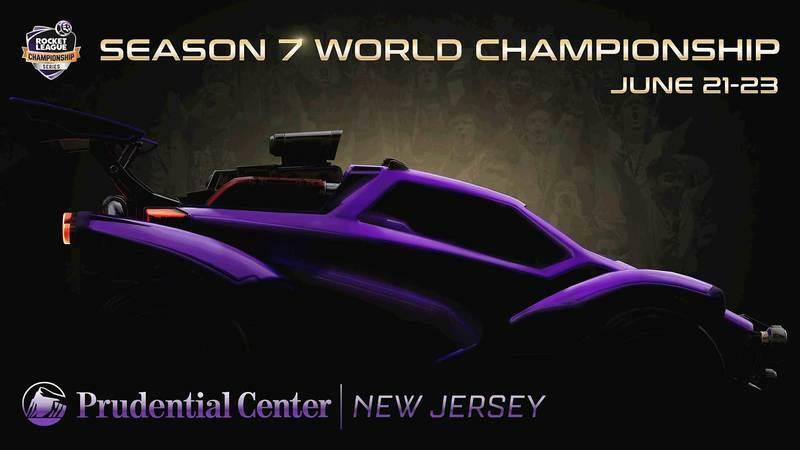 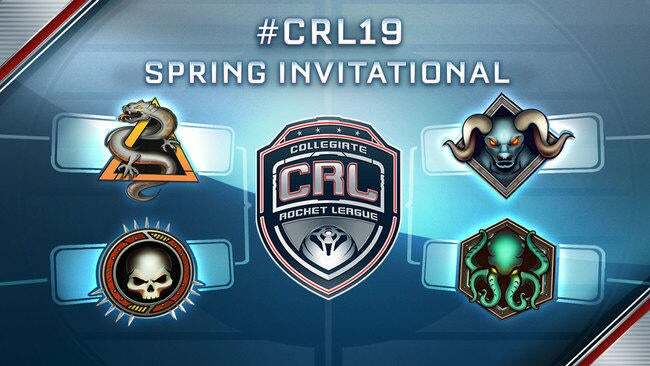 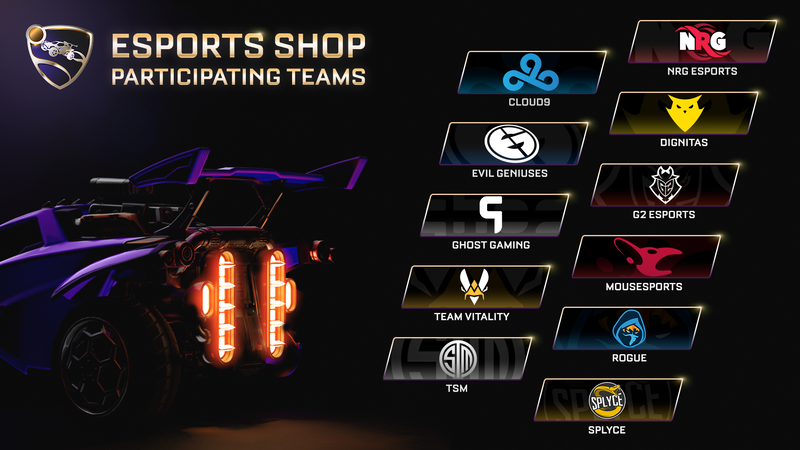 Get ready to show off your team pride for your favorite teams in Rocket League Esports! 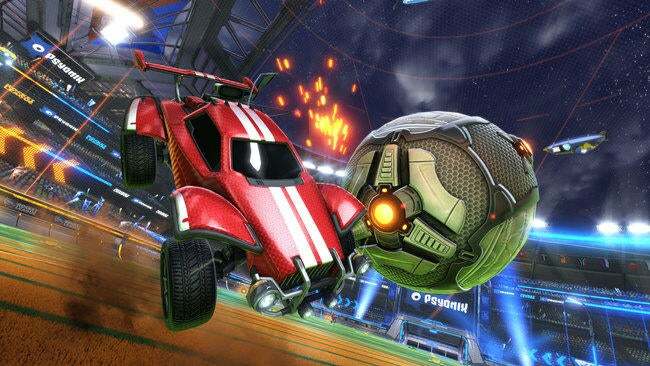 Get ready to Tier Up even faster with Weekly Challenges!